Now I am a great anomaly: I don’t drink tea or coffee. 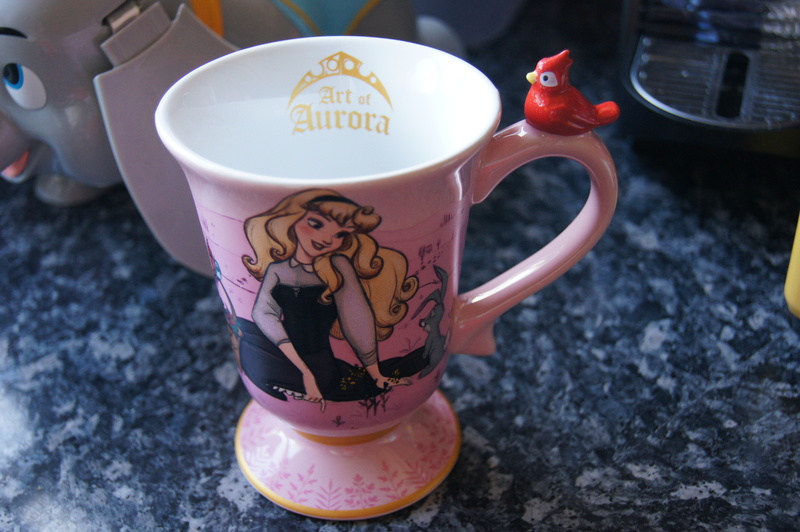 Sleeping Beauty was my favourite movie as a kid, and I love the artwork on this, and the little bird on the handle! Ok so this is two mugs, but they have to be together, right? 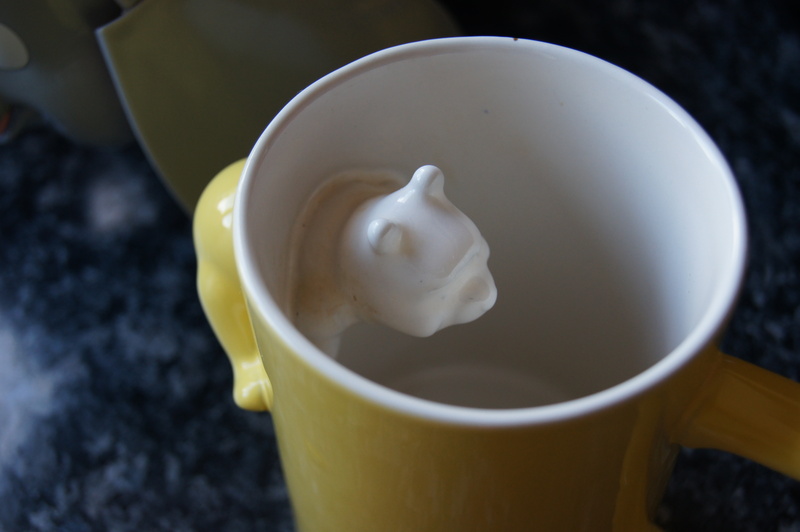 Despite the really simple outward appearance of this mug, how cute is little Pooh stuck on the inside? 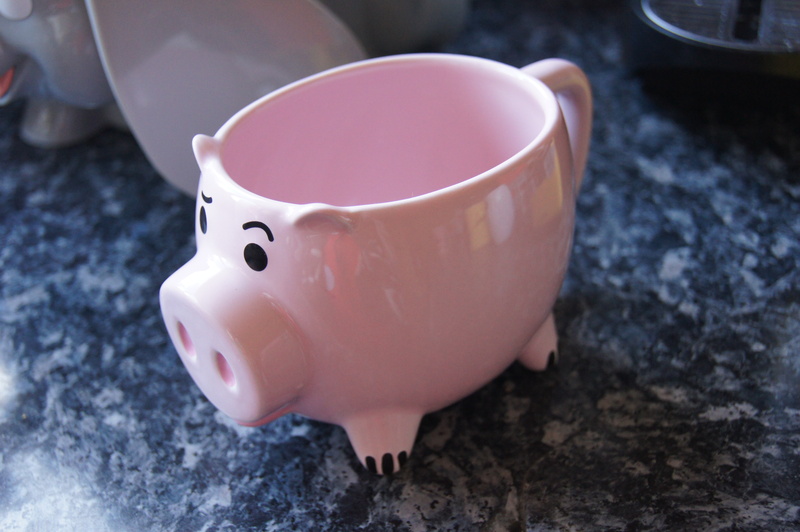 Also its a really big mug! I picked this up during our stay at the hotel in July; I love the Victoria style artwork, it reflects the hotel perfectly! When I saw this on the Disney Store website, I knew I had to have it, so when it sold out I was pretty gutted.. Until I stumbled across him on a trip to my local Disney Store! 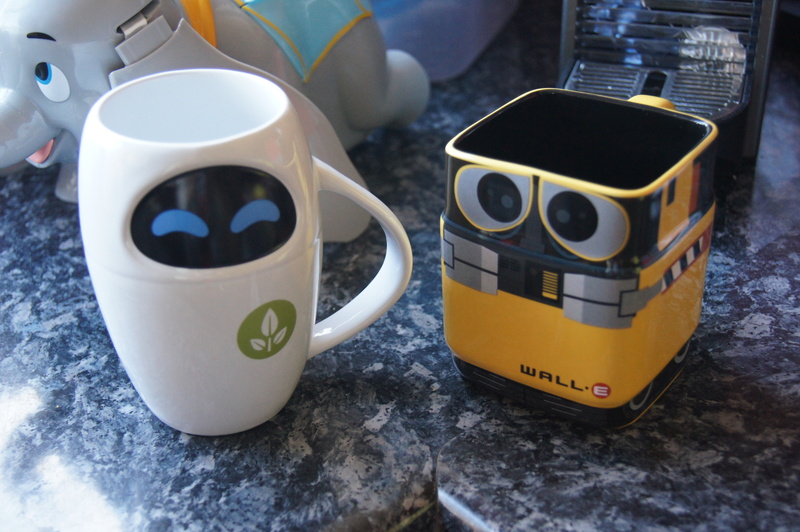 Are you a bit of a mug collector like me? 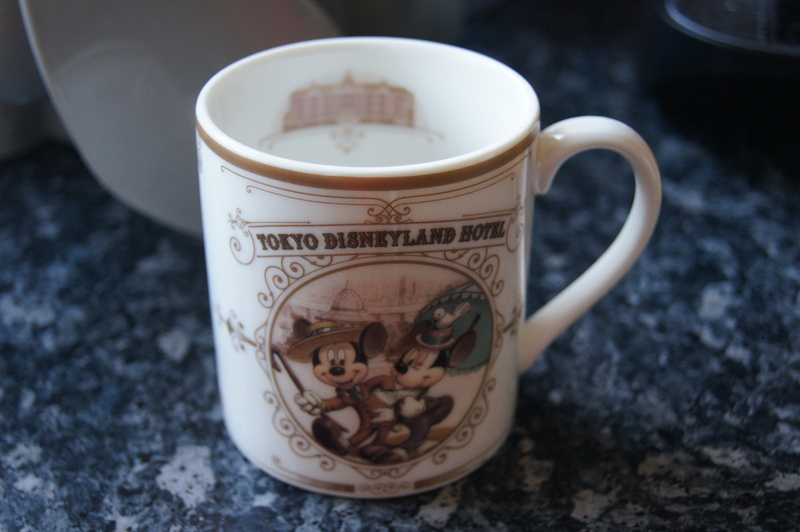 This entry was posted in Disney, disneyside, Favourite Five, home, lifestyle, lists and tagged disney, Disney Store, home, mugs. Bookmark the permalink.